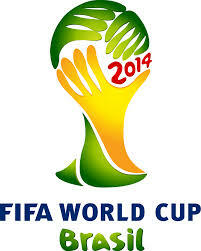 If you’re following the World Cup Greeley’s showing the games and some as early as 9 a.m. due to the time difference! And for you die-hard fans, Google “world cup 2014” and get a cool interactive schedule tool at the top of the search results. This entry was posted in Entertainment and tagged google, Greeley Avenue Bar and Grill, sports bar, world cup, world cup 2014 by greeleyave. Bookmark the permalink.